An upset stomach can have a variety of causes, including eating certain kinds of food, eating too much food, eating too quickly, indigestion or a viral infection such as the stomach flu. A child suffering from an upset stomach may also suffer from heartburn, nausea, excessive burping and bloating. To prevent an upset stomach, moderate your child's consumption of greasy, fatty foods and chocolate and citrus fruits, which also may upset your child's stomach. 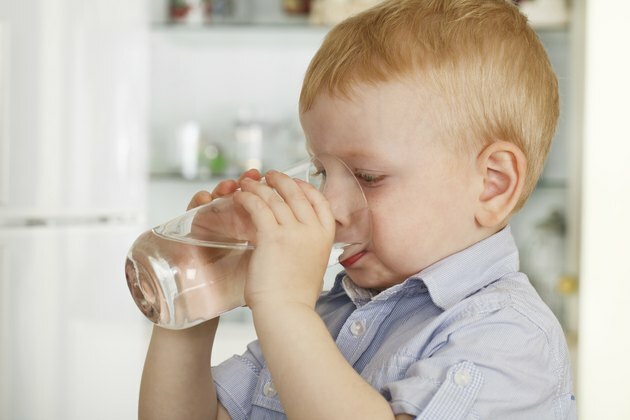 If your child feels like he's going to vomit, ice-cold clear beverages, such as water might help. Encourage your child to take small sips of water every couple of minutes over the next hour or two. You also can give your child clear, flat soda, such as ginger ale or citrus soda. Make sure the soda is flat, though, because carbonated beverages are often acidic and may cause excessive bloating and gas or may make your child's upset stomach feel worse. Watered-down juices and clear broths are also good choices. Should your child experience vomiting along with his upset stomach, wait one to two hours before providing him anything to eat or drink. In addition to small amounts of clear liquids, you can give him ice chips to chew on. 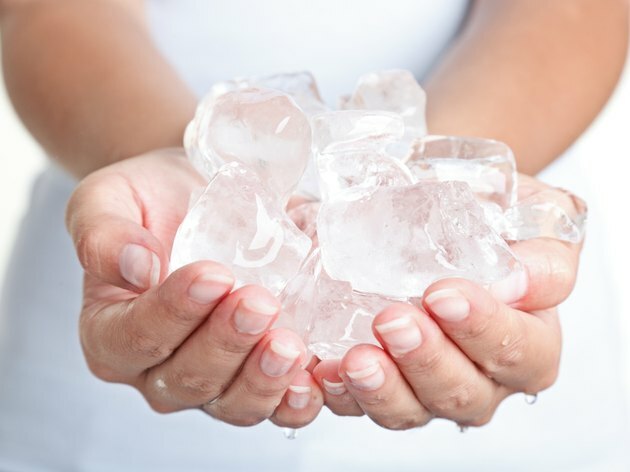 For the next two hours, see how your child's stomach tolerates the ice chips before moving on to larger amounts of water or more ice chips. Seek medical assistance if he continues to vomit for more than 24 hours or vomits more than three times in one hour. Along with an upset stomach your child may also experience diarrhea, which may result in dehydration as well as an electrolyte imbalance. Electrolytes help your child's heart beat as well as help muscles, cells and other organs function, so replenishing lost electrolytes is important. While water helps replenish lost fluids, sports drinks replenish lost electrolytes and other minerals. Pour the sports drink into a small cup and give your child a sip every so often; drinking large amounts of the beverage at one time may make her symptoms worse. 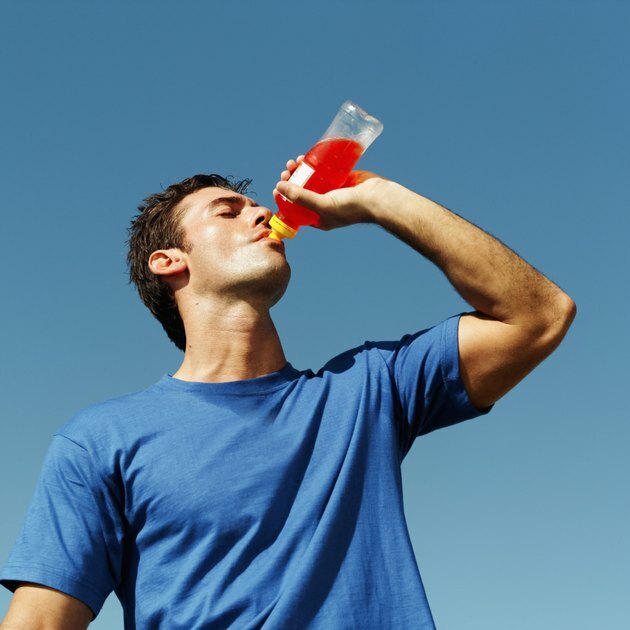 For young children, choose an oral electrolyte solution instead of a sports drink. Powdered drinks may make replenishing lost fluids a little bit easier because some children don't like the bland taste of water. Powdered drinks also contain sugar, which may help calm your child's upset stomach. 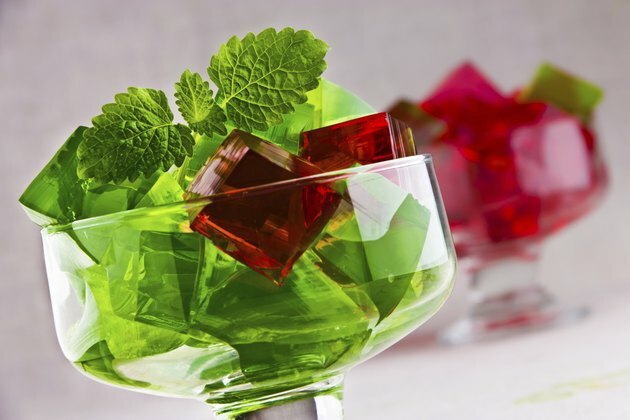 Other options include ice pops and gelatin made with so much water that it remains a liquid. Encourage your child to rest in a seated position while his stomach is upset; increased activity may make his stomach feel worse.